G.N.O (Girls Night Out) is becoming a trending topic amongst Nicole Richie and her friends. Here is the latest G.N.O twitpic shared by Nicole's friend Kelly Sawyer. "Gno/mno woowoo! 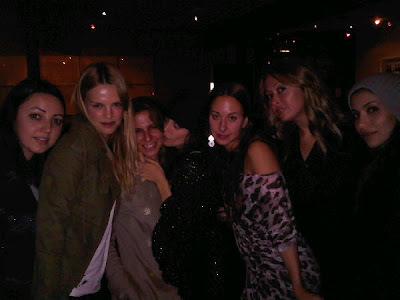 @nicolerichie @missmashagordon @sofifi + liat +hedi, miss you @katherinepower @katienehra"
Click Here to see previous G.N.O tweets.